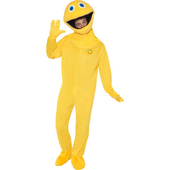 From the famous Children's TV series "Rainbow" comes our Bungle costume. 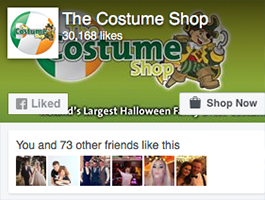 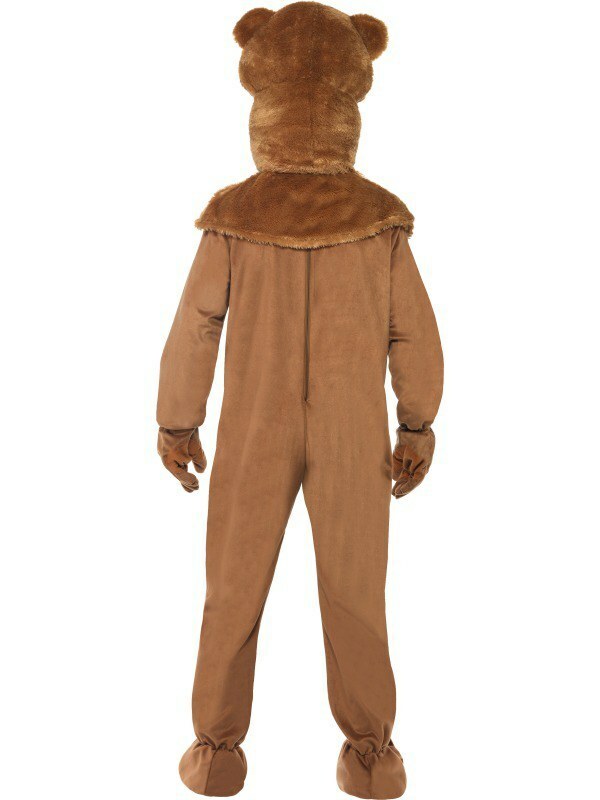 It includes a one piece brown bodysuit with attached boot covers and gloves. 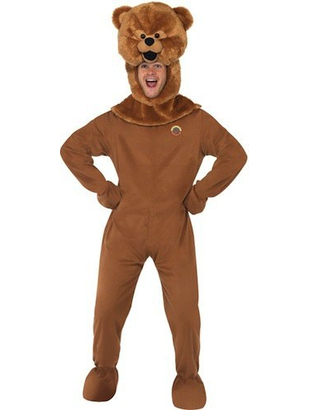 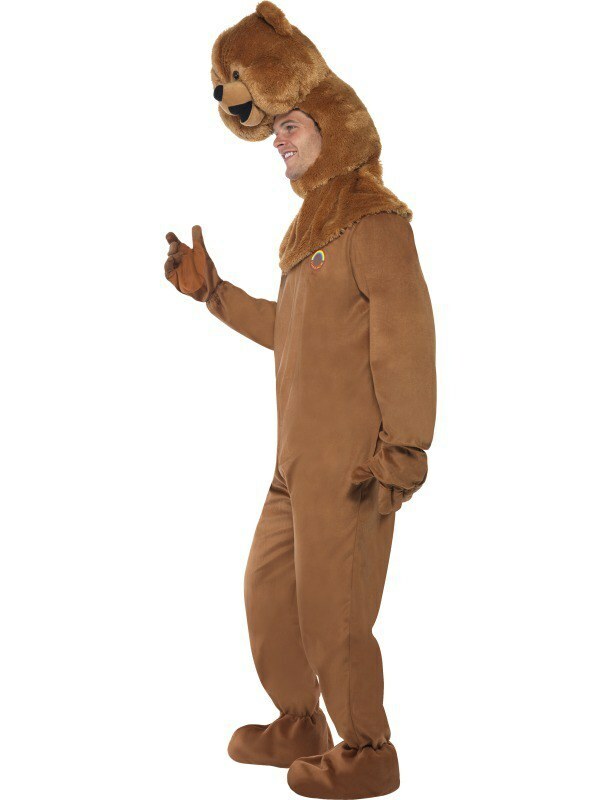 To complete this character look the bodysuit also features an attached Bungle headpiece.